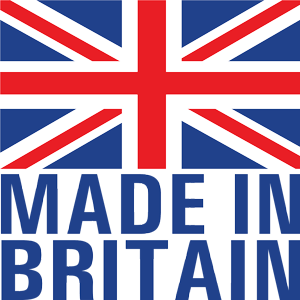 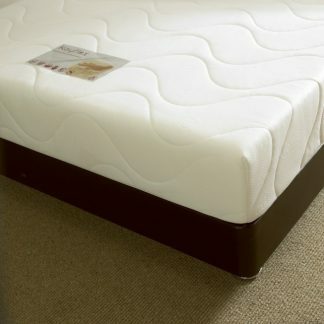 Complete Furnishings offer quality mattresses which are manufactured in the UK and meet BS 7177. 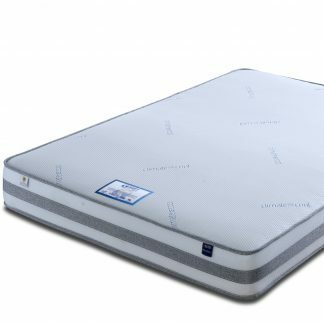 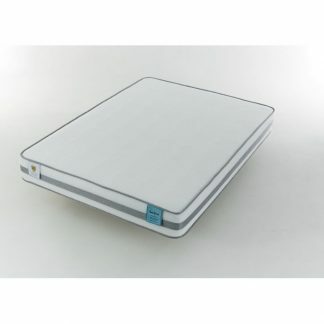 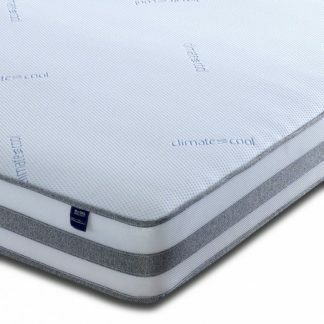 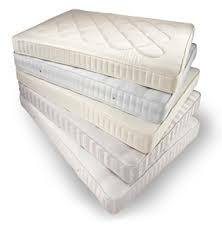 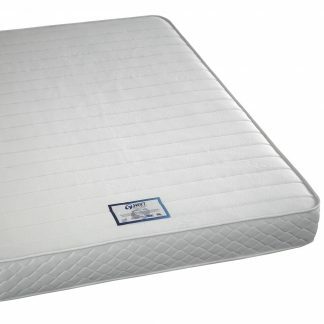 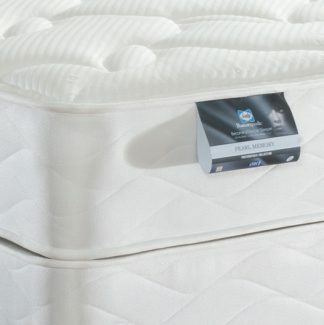 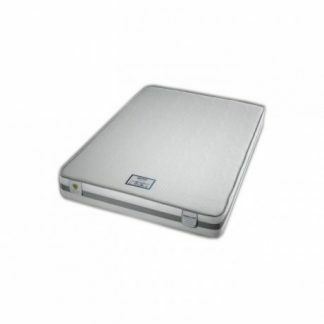 You can buy with confidence from us, knowing that these mattresses are of the highest quality. 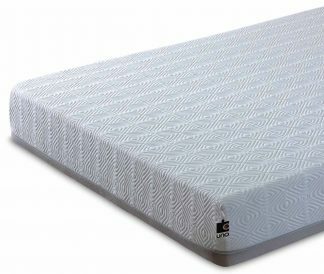 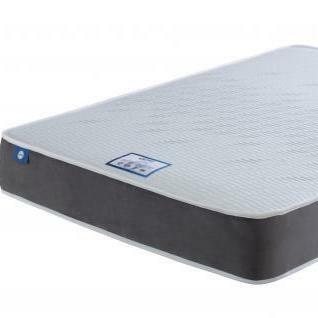 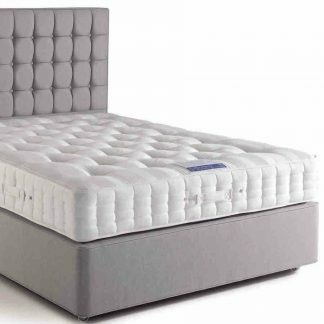 All safety requirements are met if a mattress meets British Standard 7177. 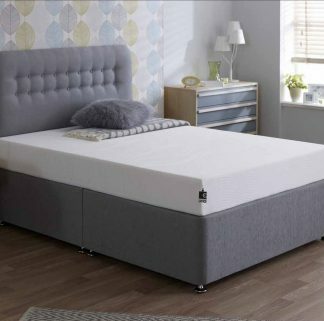 The Swift, Beasley and Kayflex foam and memory foam mattress ranges are vacuum packed to make delivery easy. 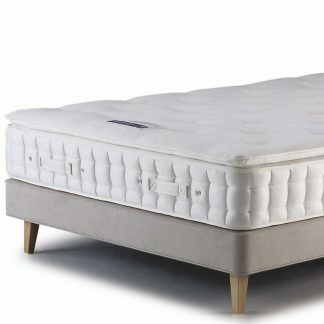 When it’s unpacked the mattress will fill out to its full, and permanent, size. 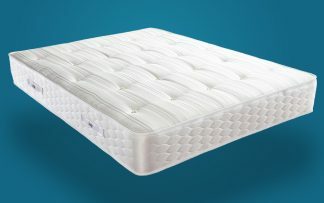 It will provide a healthy nights sleep for many years to come. 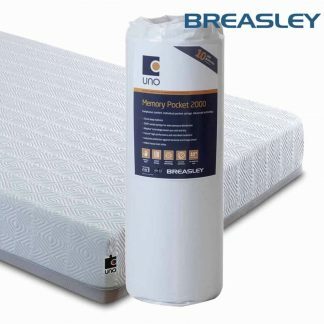 Memory foam mattresses that we sell are all anti-allergenic to reduce the effect of dust-mites and help allergy sufferers. 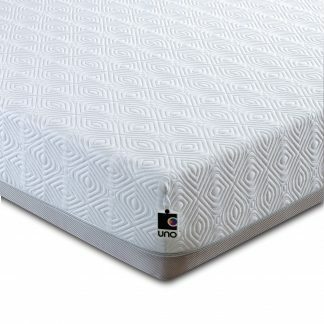 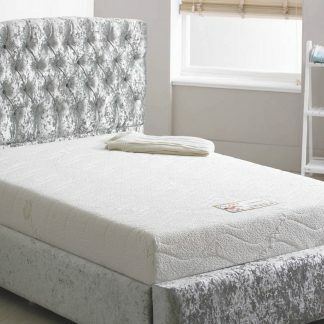 You can choose from any standard size mattress and then choose the level of comfort you would like. 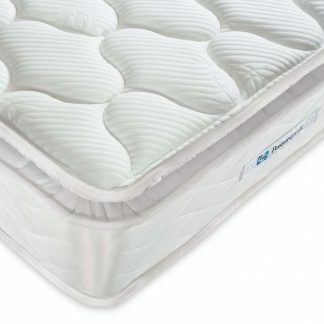 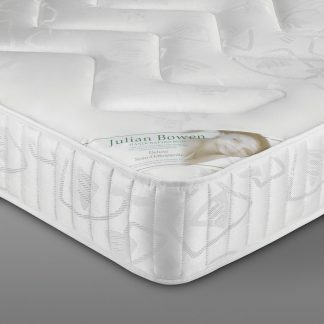 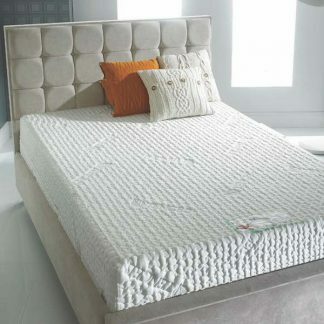 The deeper the layer of memory foam the more luxurious, and comfortable, the mattress will feel. 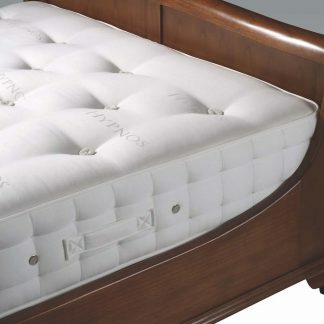 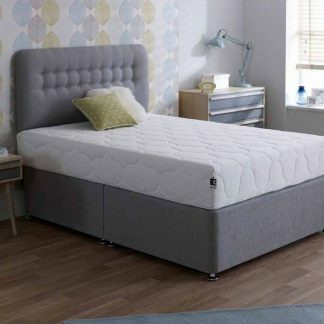 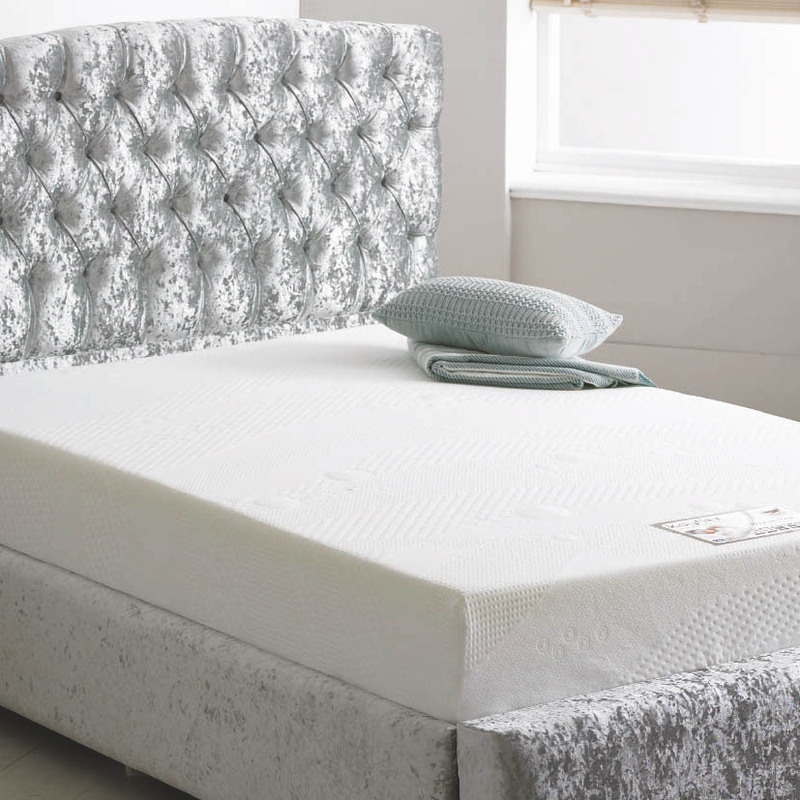 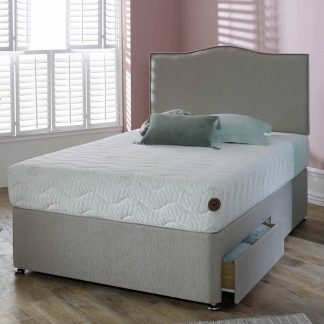 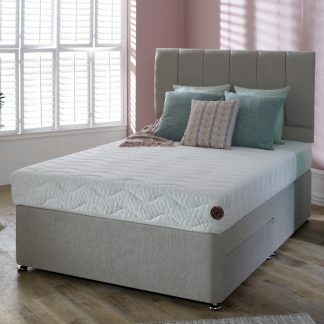 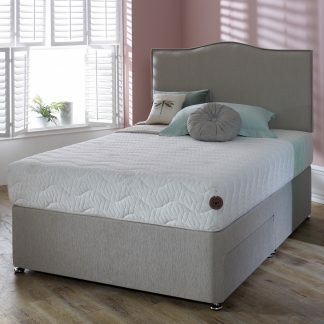 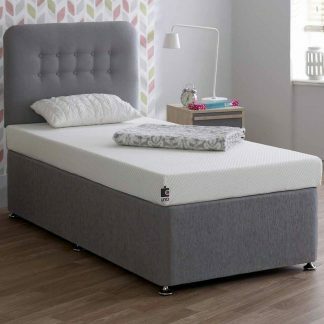 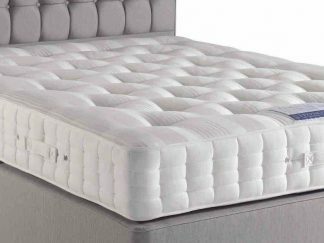 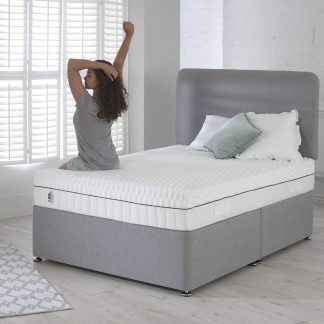 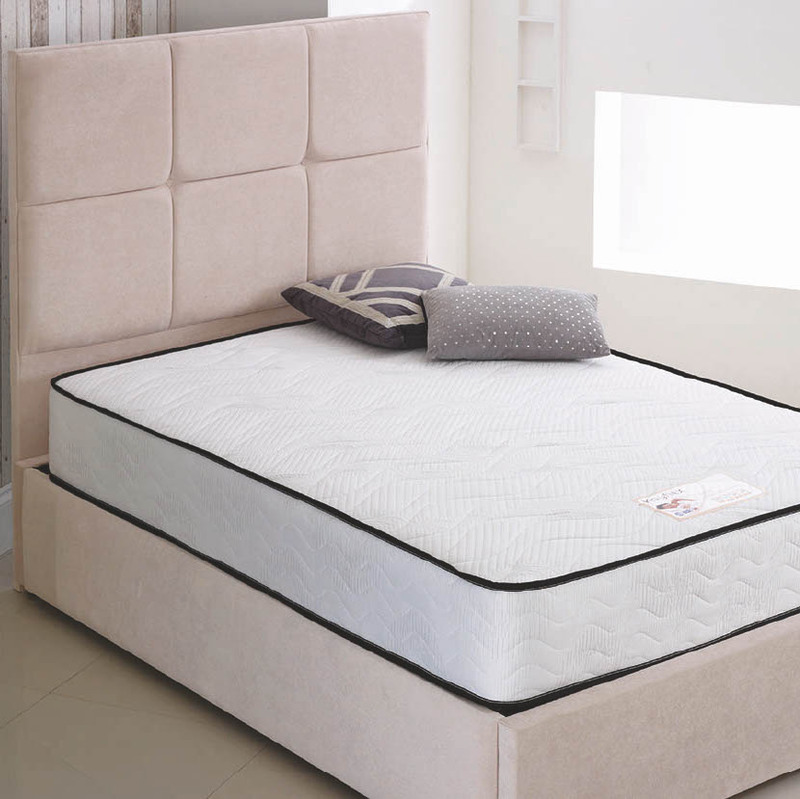 Hypnos and Sealy mattresses are made by two of the UK’s leading mattress makers.